The next tournaments will be held on February 3 in Hamilton (Ontario) and on February 10 in Calgary (Alberta). 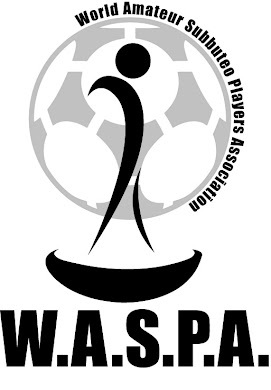 In the latest WASPA ranking, Peter Sexton is now 7th while Shane Hoopfer is 15th. 528 players from 28 nations are included. Canada is now 4th in the ranking of nations with 144 points while the top 3 nations are Malta (188), Belgium (182) and Italy (150).